WanderWoman® Women’s Vitality Retreat among Top 10! 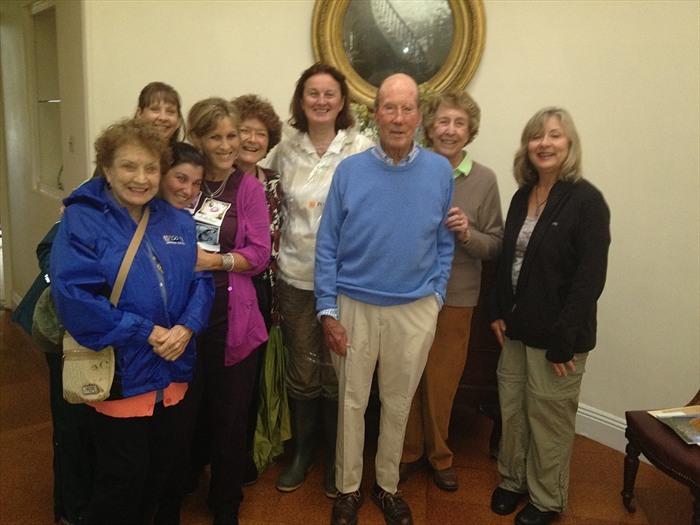 Our 1st Annual WanderWoman® Women’s Vitality Retreat in Maine last June was a wonderful success. The retreat was selected by Epicure & Culture as one of the top 10 Yoga-fusion retreats for 2015. I hope you are able to join us! Email us for our Special Valentines offer!